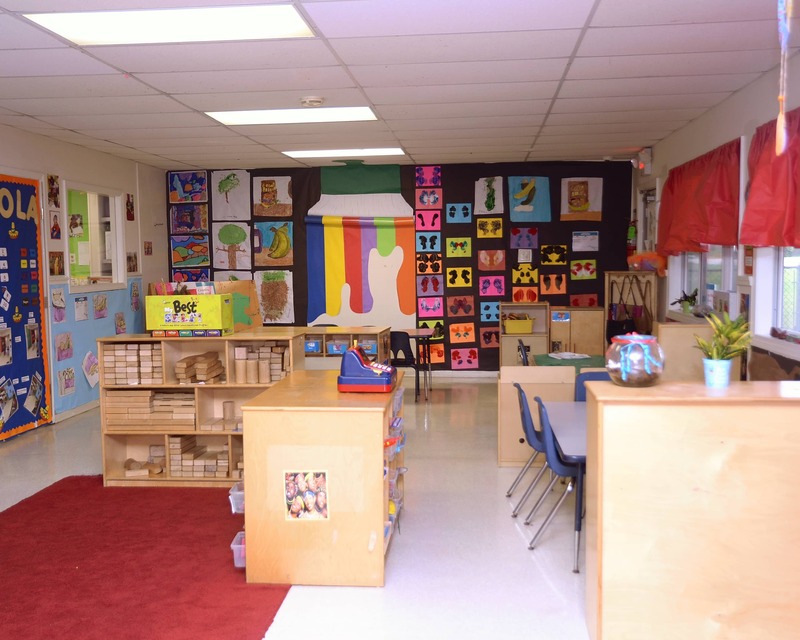 Welcome to La Petite Academy educational child care in Memphis, TN! 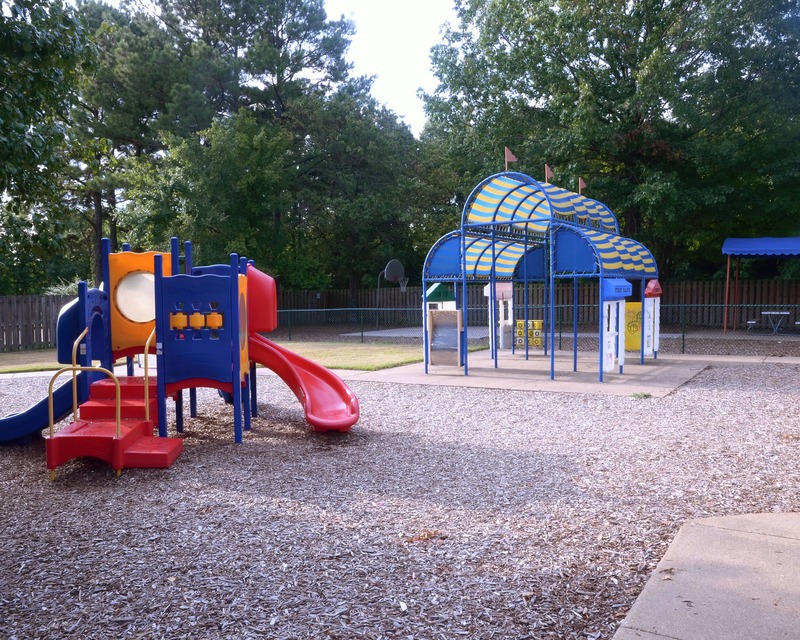 We serve the communities of Southwind, Hickory Hill, Collierville, and Germantown. My name is Tomaka and I am the academy director! I have more than 16 years of experience in early childhood education. I currently hold a National CDA credential. 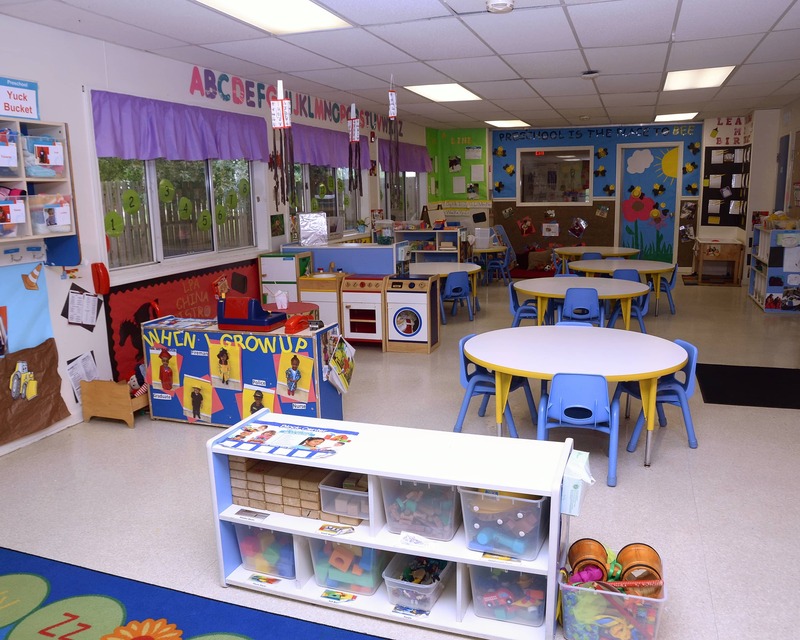 Our school provides infant, toddler, preschool, and school age programs. Every program offers age-appropriate activities that support the development and growth of your child. We pride ourselves on our safe environment - we have a state-of-the-art monitoring system in every classroom and playground as well as a 21st Century Learning Experience for our school-age classroom. Our teachers continuously engage in monthly trainings and collectively, they have over 100 years of child care experience. 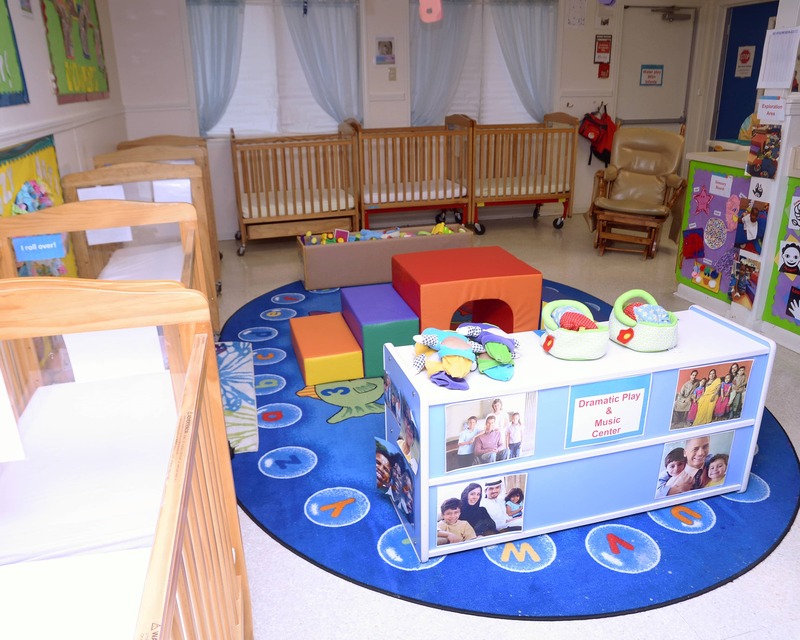 We maintain an open-door policy with families and plan monthly activities to express just how much we appreciate them. In other words, we are one big happy family here at La Petite Hacks Cross! Stop by today to learn how we can prepare your child for kindergarten and beyond! 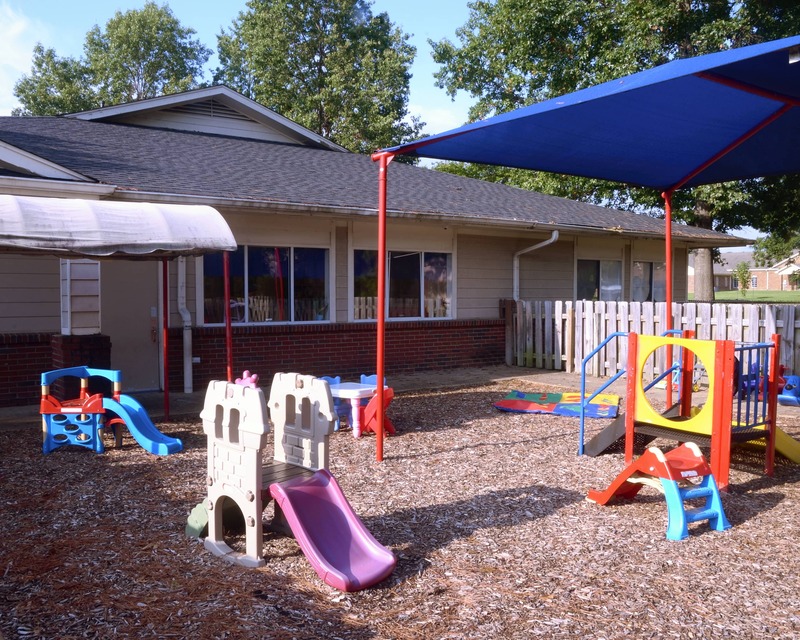 We would love to make your family a part of ours here at La Petite Academy in Memphis, TN! My two sons had an excellent experience. They both enjoyed themselves. The entire staff is exceptional and very professional. 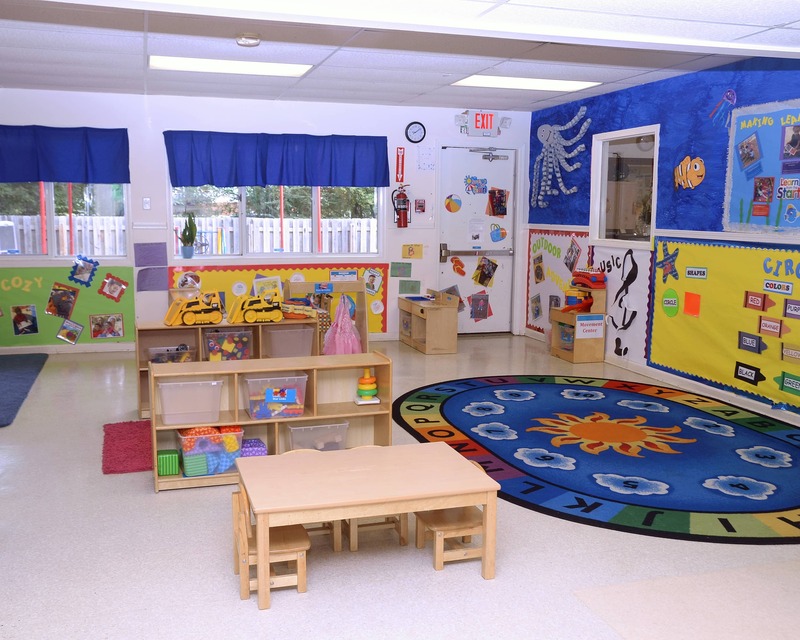 I love the fact that it’s a fun, loving, and learning environment for the kids . My 3 year old loves going to school and hates leaving. I have a passion for children's education and love being a part of children's growth. I have more than 16 years of experience in early childhood education and have been at this school for five years. I've been in the child care business for over 20 years. I love working with people and children. Within my seven years of child care experience, I have accomplished a lot. I am passionate about children and look forward to building new relationships within this La Petite family.